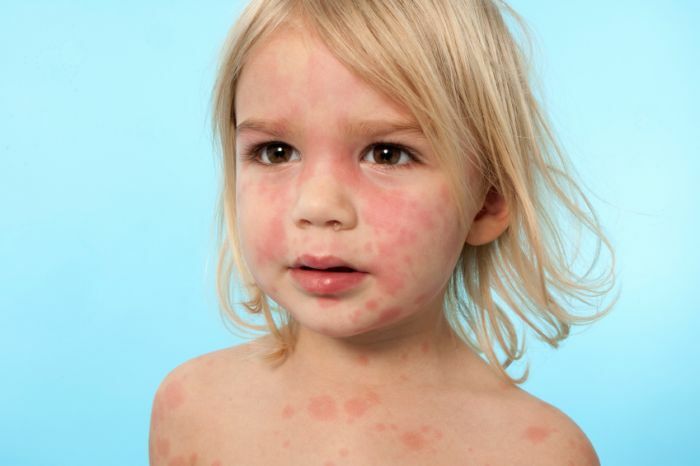 Hives (or urticaria) is a non-contagious skin reaction. Urticaria is quite common and is the result of cells releasing histamine. Hives consist of with itchy, pink-to-red welts that appear anywhere on the body. The size of the swellings ranges from 2 mm to over 30 cm, and they usually appear in groups or batches. These itchy swellings or welts are the main symptom. It can also entail an itchy rash that can burn or sting. Acute hives: New or periodic episodes that last less than 6 weeks. Most hives go away within 24 hours. Chronic hives: Periodic episodes that last more than 6 weeks. Chronic hives can last for months or years and episodes recur over years. 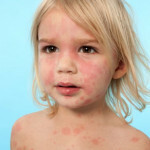 Hives appear in men and women of all ages, although acute hives are most common in children and young people. In most cases, hives are harmless and don’t leave any lasting marks. However, this skin reaction is very uncomfortable and interferes with sleep and daily activities. Scratching the rash can only make it worse. Hives can be very itchy, so it is difficult not to scratch the skin. You can apply cool, wet compresses to relieve the itch and prevent scratching. Another option to relieve itching is mixing a bit of water with baking soda until you get a paste and applying it to the affected area. Add a cup of oatmeal or ½ of baking soda to cool water and let yourself soak for 15 minutes. This way, you will relieve itching. Cool, smooth-textured cotton clothing won’t harm your skin, whereas rough, tight, scratchy or wooly clothing will cause irritation. Find out your specific triggers and try to avoid them. Hives can be triggered by stress, heat and other environmental factors (such as cold, sunlight, water, etc. 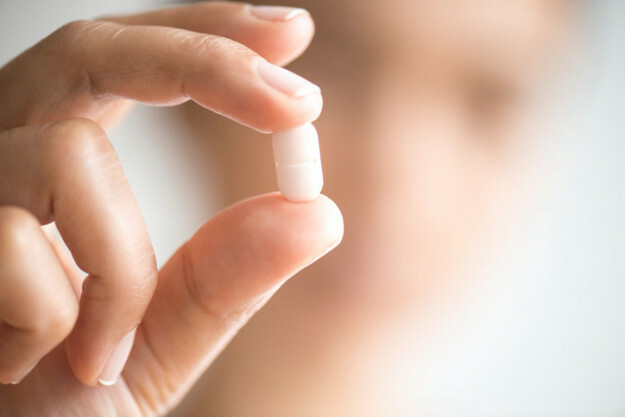 ), common allergens (such as pollen, animal dander and insect stings), some foods (such as shellfish, fish, peanuts, tree nuts, eggs and milk), almost any medication (especially aspirin, ibuprofen, naproxen, narcotic painkillers and antibiotics) and underlying medical conditions (such as immune system disorders, infections, gland diseases, blood diseases and cancer). A healthy diet and light activity will keep you healthy, which can help prevent flares. Herbal topical creams can manage hives. Some of the most used are the lotions made with witch hazel and calamine. Aloe Vera has healing and anti-inflammatory properties: it helps repair and fortify skin cells, reduces skin irritations and moisturizes the skin. As a result, it may reduce redness, itching, and inflammation. 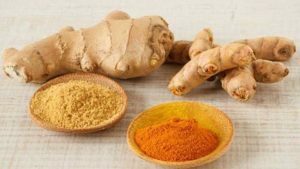 Curcumin, turmeric’s active ingredient, acts as natural anti-inflammatory, antioxidant, and antihistamine for the body. Apart from adding it to your meals, you can use it to make a topical lotion: Mix some powdered turmeric with water or Aloe Vera until you make a paste and apply it to the affected area. Ginger is also a natural anti-inflammatory, antioxidant and antihistamine for the body. Apart from adding it to your meals, you can use fresh ginger: Peel and slice some ginger, let it cool in the fridge and dab the ginger slices on the affected area.